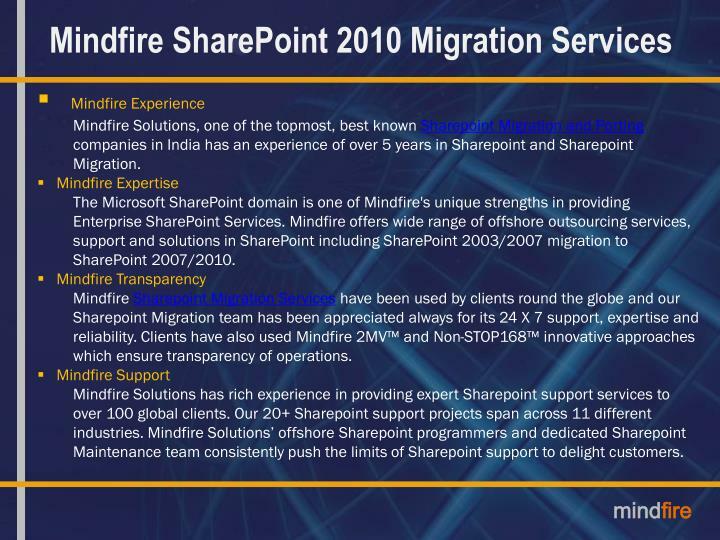 Mindfire Solutions, one of the topmost, best known Sharepoint Migration and Porting companies in India has an experience of over 5 years in Sharepoint and Sharepoint Migration. 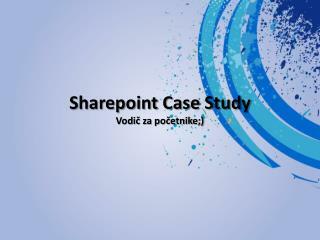 The Microsoft SharePoint domain is one of Mindfire's unique strengths in providing Enterprise SharePoint Services. 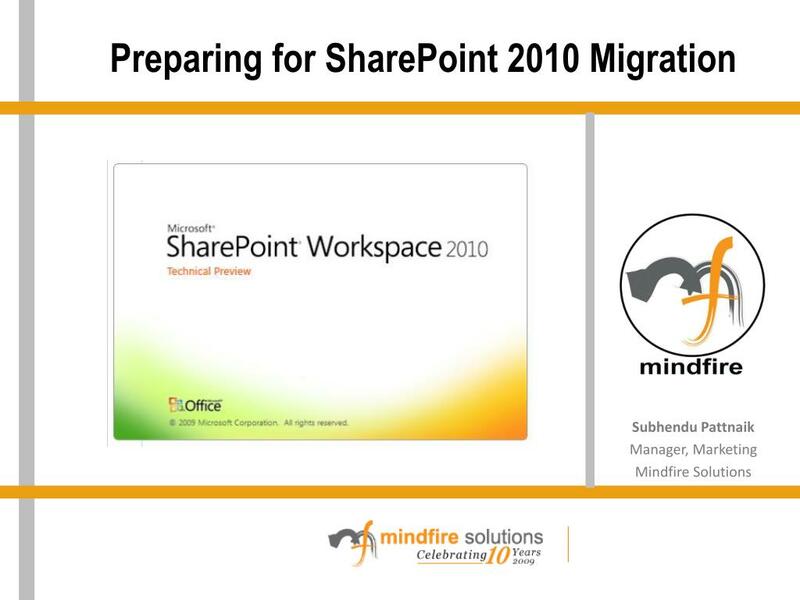 Mindfire offers wide range of offshore outsourcing services, support and solutions in SharePoint including SharePoint 2003/2007 migration to SharePoint 2007/2010. Evolution of 1-way to 2-way Communication. 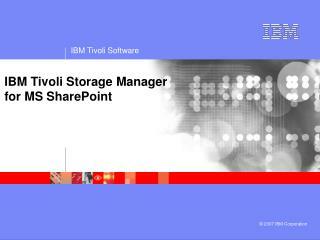 Folder Subfolder structure of Info sharing is passé. 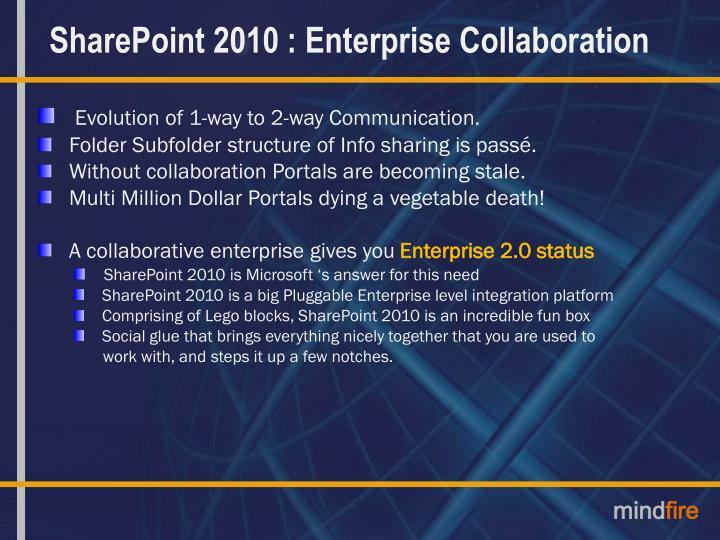 Without collaboration Portals are becoming stale. Multi Million Dollar Portals dying a vegetable death! 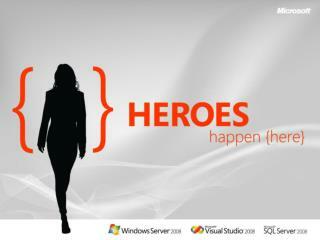 work with, and steps it up a few notches. 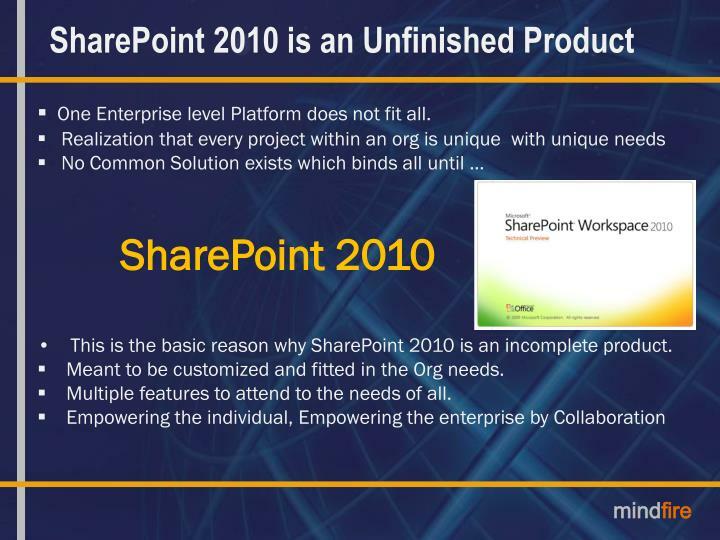 One Enterprise level Platform does not fit all. 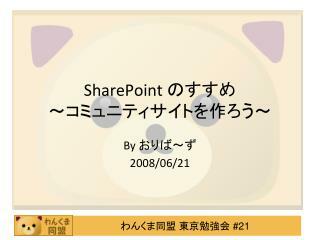 This is the basic reason why SharePoint 2010 is an incomplete product. 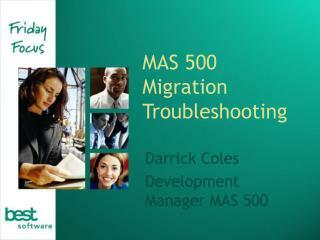 Meant to be customized and fitted in the Org needs. 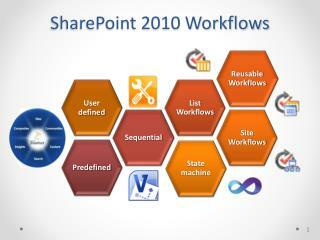 Multiple features to attend to the needs of all. 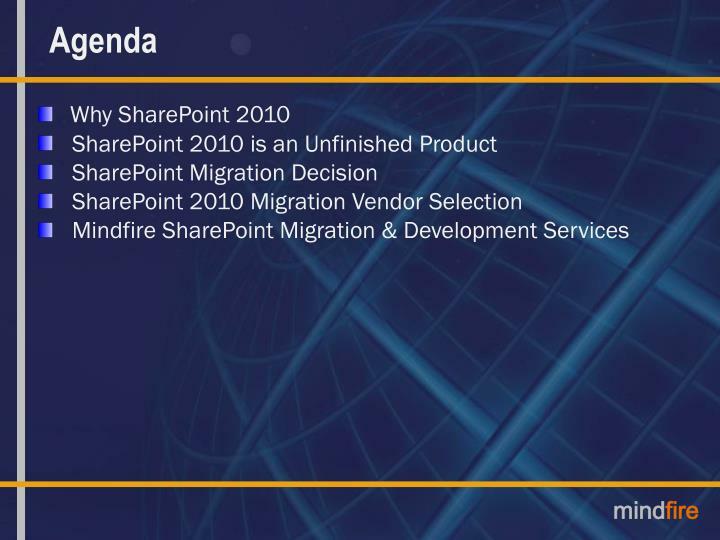 The longer a Sharepoint Migration Services company is associated with Sharepoint Migration, the chances are that, the more number of different Sharepoint migration projects it would have worked on. 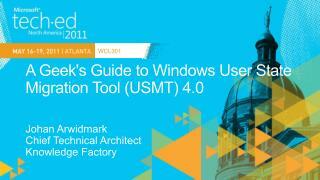 This also increases the chances of the offshore vendor having familiarity with your business domain. 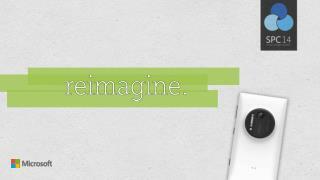 This is different. 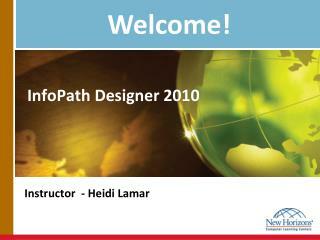 Your vendor might have a lot of experience in an area but lack of expertise in another. 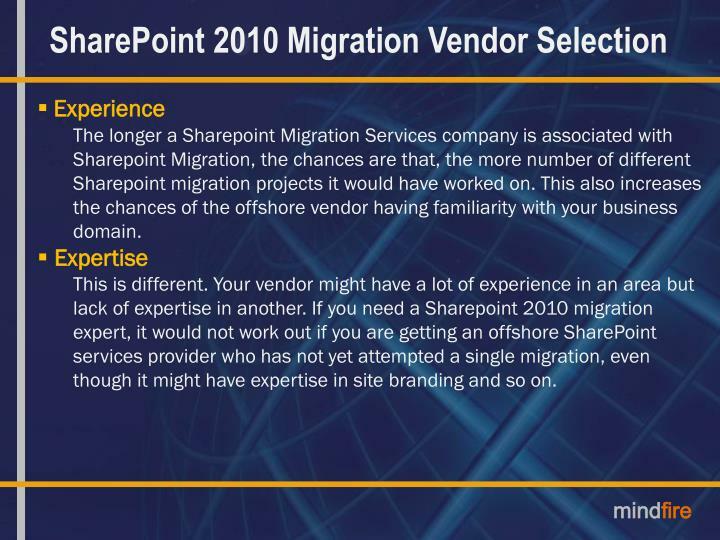 If you need a Sharepoint 2010 migration expert, it would not work out if you are getting an offshore SharePoint services provider who has not yet attempted a single migration, even though it might have expertise in site branding and so on. When work gets done at offshore, the first thing you fear you will lose is control. 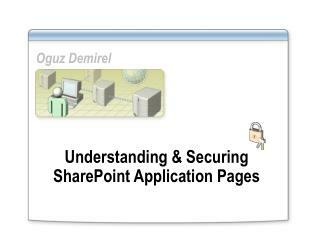 At this stage, taking a detailed look on the project management practices, daily task reporting practices and other such daily dashboards with the work update and progress would help. 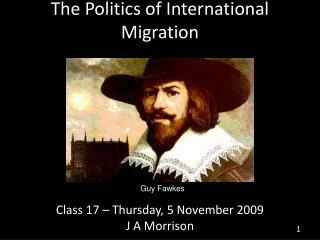 This is another important area which needs to be thought of. 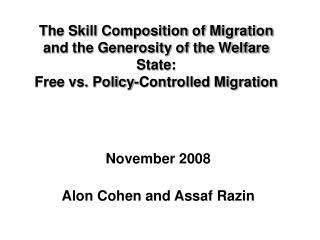 If you need sudden increase in manpower, the vendor should be able to provide you with the same for increasing the pace of your work. 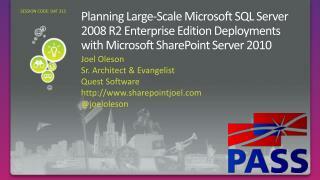 This needs to be clarified before the project is assigned to the vendor. 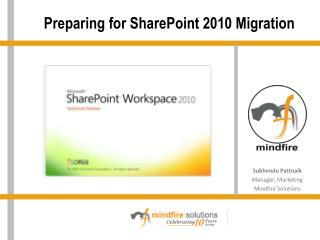 Mindfire Solutions, one of the topmost, best known Sharepoint Migration and Porting companies in India has an experience of over 5 years in Sharepoint and Sharepoint Migration. 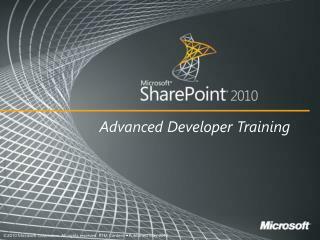 The Microsoft SharePoint domain is one of Mindfire's unique strengths in providing Enterprise SharePoint Services. Mindfire offers wide range of offshore outsourcing services, support and solutions in SharePoint including SharePoint 2003/2007 migration to SharePoint 2007/2010. 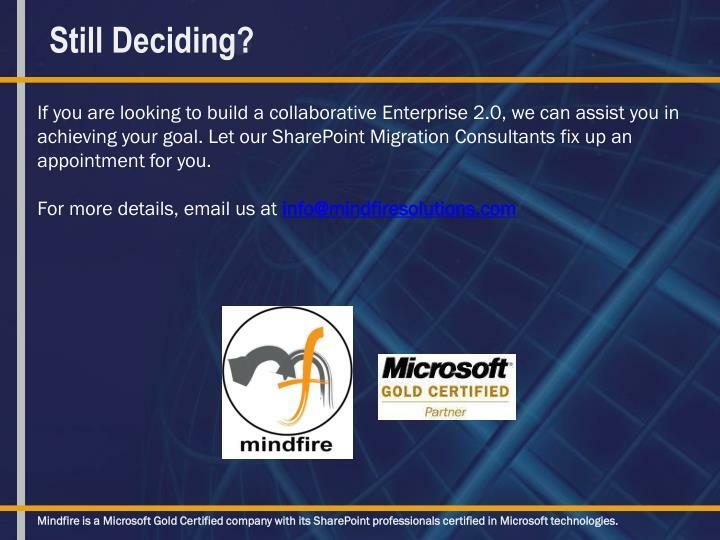 MindfireSharepoint Migration Serviceshave been used by clients round the globe and our Sharepoint Migration team has been appreciated always for its 24 X 7 support, expertise and reliability. 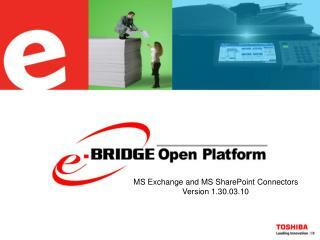 Clients have also used Mindfire 2MV™ and Non-STOP168™ innovative approaches which ensure transparency of operations. 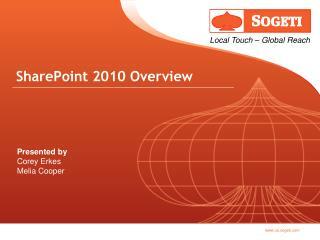 Mindfire Solutions has rich experience in providing expert Sharepoint support services to over 100 global clients. 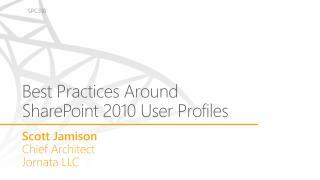 Our 20+ Sharepoint support projects span across 11 different industries. 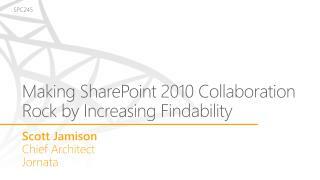 Mindfire Solutions’ offshore Sharepoint programmers and dedicated Sharepoint Maintenance team consistently push the limits of Sharepoint support to delight customers. 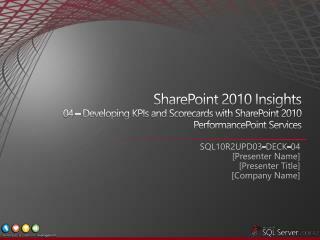 If you are looking to build a collaborative Enterprise 2.0, we can assist you in achieving your goal. 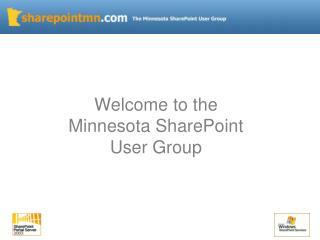 Let our SharePoint Migration Consultants fix up an appointment for you. 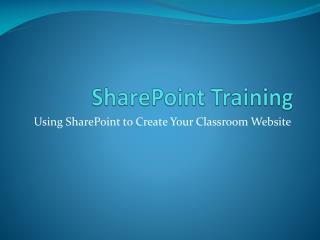 Mindfire is a Microsoft Gold Certified company with its SharePoint professionals certified in Microsoft technologies.